Steve Moen founded Living Hope Ministries in 1993 and serves as the Executive Director. In 1992 Steve earned his B.S. degree in Christian Education and Bible from Northwestern Bible College, Roseville, MN. Steve and his wife, Kelli, live in NE Minneapolis where they raise their four children: Jonathan, Allison, Hannah and David. 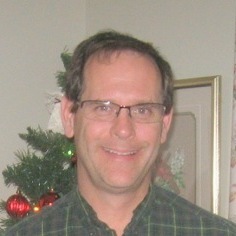 Steve enjoys, time with Kelli and their children, golfing, boating, reading, working on their home and people. 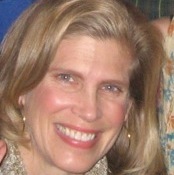 Kelli joined Living Hope Ministries in 1995 with a heart to reach the children and families of Northeast, Minneapolis. In December of 1995 Steve and Kelli married, and she is currently homeschooling their four children. Kelli works part time at Living Hope Ministries as Administrative Assistant. She also volunteers in the area of food service and fundraising. Kelli enjoys travel, spending time with family, home decorating, reading, and attending children's sporting events.